Market for tower services in Sub-Saharan Africa is worth approximately US$991.7m, according to Frost & Sullivan. More than 38% of mobile network towers in Sub-Saharan Africa are now owned by independent tower management companies as mobile network operators in the region embrace infrastructure sharing, experts have said. An analysis report by Frost & Sullivan titled Sub-Saharan Africa Mobile Telecom Infrastructure Market, Forecast to 2021Fros estimates that the market for tower services in Sub-Saharan Africa is worth approximately US$991.7 million. In the past, cell-phone network operators viewed network infrastructure “as a source of competitive advantage” hence the reluctance to share infrastructure, including towers. However, the level of tower sharing in the region still varies from market to market. In most markets, telecom infrastructure sharing is still confined to site swaps – where one operator allows another to hang equipment on their tower in exchange for them being able to secure a spot on the other MNO’s site. 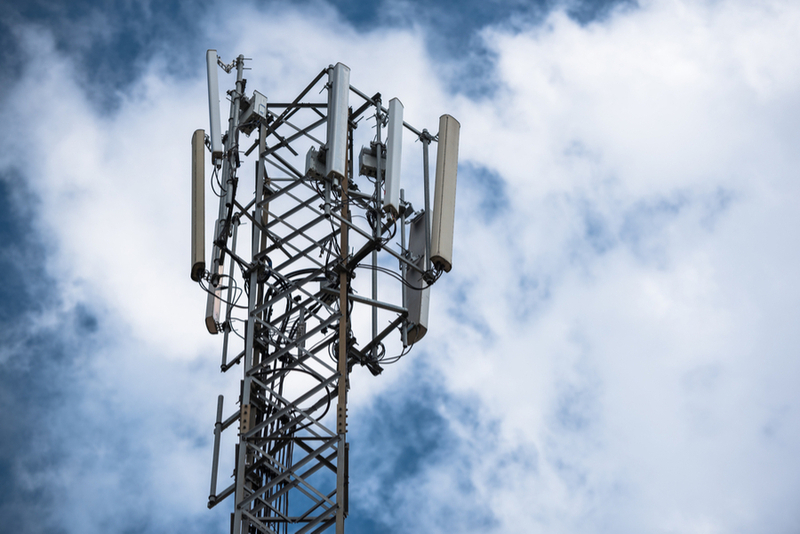 In other markets such as Nigeria and South Africa mobile companies have sold their tower portfolios to independent tower companies “who will then proactively pursue co-locations from other operators” on their sites. Despite growing keenness by Sub-Saharan African mobile firms to share infrastructure, “there are still some who are reluctant to hand over control of their networks to a third party” although this has started to change for the better, Tower Exchange said. Frost & Sullivan said in its report that mobile network operators in Sub Saharan Africa “are gradually becoming more open to selling off their infrastructure, or outsourcing its management” to third-party providers, in order to focus on their core operations.